Multivitamins Supplements - NeuMotiv, LLC. Is a dietary supplement formulated by a team of Healthcare professionals looking to achieve the pinnacle of mental focus and mood support. Our specific blend is designed to give you an immediate edge in cognitive function while enhancing mood. 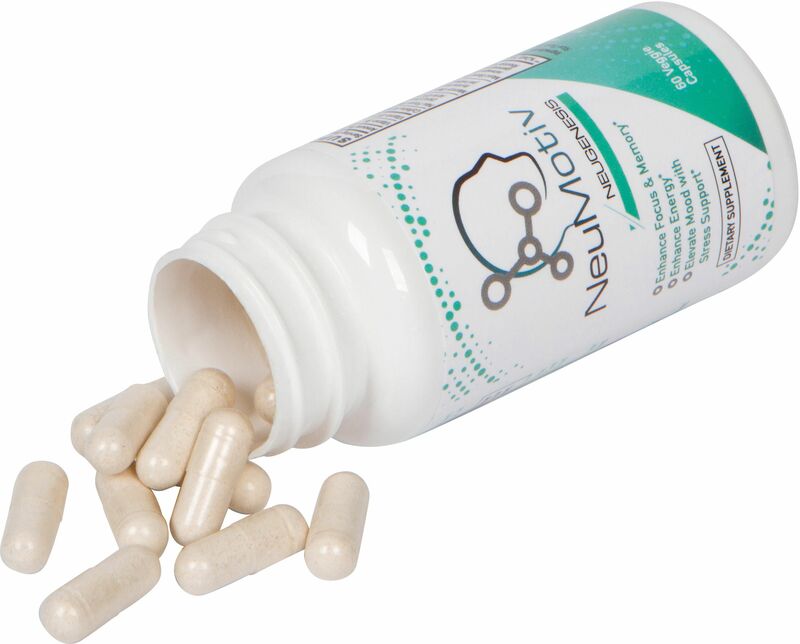 NeuMotiv will enhance energy, mental alertness, focus, memory and mood. NeuMotiv's unique blend was developed to be at clinically effective dosages for each ingredient to maximize cognitive priming and elevate mood. Each component contributes to priming your cognition and mood throughout your day. The research involved numerous studies on neuroscience and nootropics to ensure the highest quality delivered in each bottle of NeuMotiv NeuGENEsis. Our goal is to give you an advantage to run ahead of your day before it runs you. Carpe Diem! Apart from all of the cognitive enhancements, Neumotiv Neugenesis is also able to help increase overall energy levels. It contains herbal stimulants that allow for the increase of ‘fuel production’ in our bodies. As a result of this, we not only feel more energized, but also feel mentally refreshed. 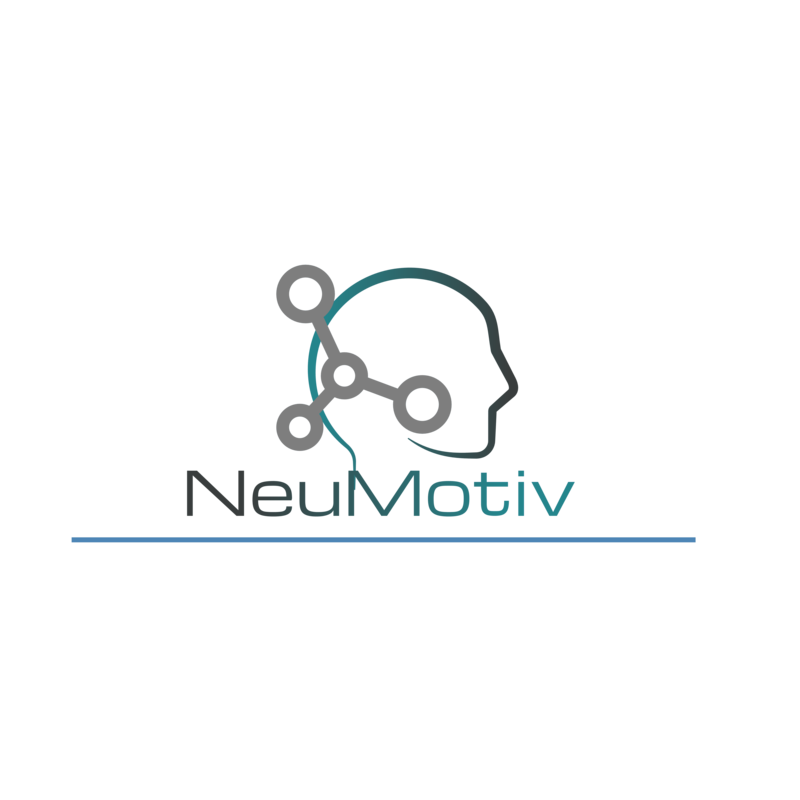 NeuMotiv's nootropic blend comes packed with neural enhancers that can improve your focus and overall acuity. Apart from this, there are certain compounds in the blend that help in clearing out any blockages that might be present within our neural network. Another important aspect of Neumotiv Neugenesis is the fact that it has been shown to improve the data retention capacity of the user. This feature is especially beneficial for students and other working professionals who are required to remember large amounts of information through the course of their day. By helping our glands to release hormones such as dopamine and serotonin, this supplement increases our overall happiness and satisfaction levels. When we feel happy, our muscles and tissues remain calm; thereby allowing us to breeze through the day. Nootropics is an umbrella term for a class of chemicals — some naturally-occurring, some manmade — that give cognitive enhancement to the human brain. INGREDIENTS: 13 of the most effective Nootropics and Adaptogens in the world.